Working in the field of video production require creativity, technological know-how and a never ending desire to learn more. Today, video isn’t just meant to entertain, it also a primary tool that helps businesses meet their goals and thrive. 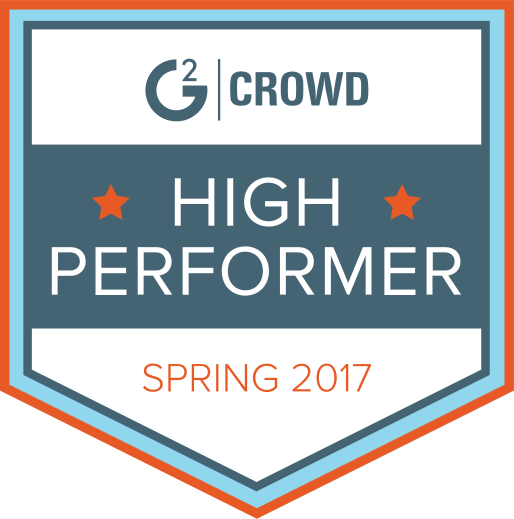 This means video production professionals always have to be at the very top of their game. 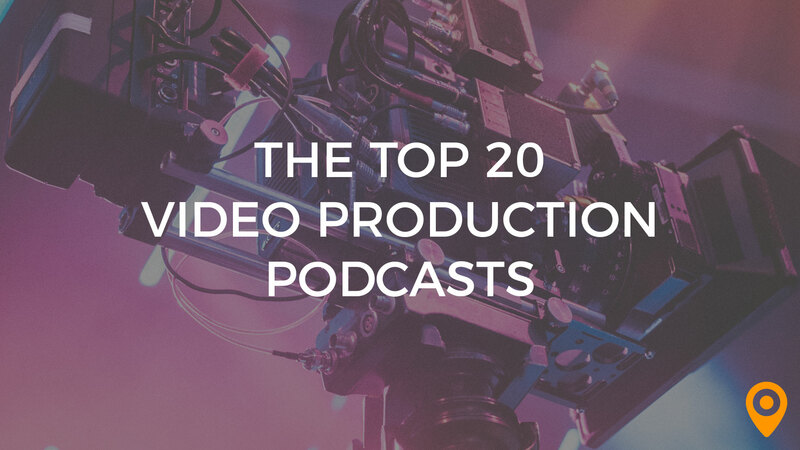 We’ve gathered a list of 20 top podcasts for those working in the video production industry. Each and every one of these is designed to inform and inspire. Take a break and listen to what some of your leading industry peers have to say about the world of video production. Host Carl Olsen goes on a journey with you, the listener, to further his knowledge of the world of filmmaking. Learn about how the technology advances in photography and film are changing the industry and bringing art to life. 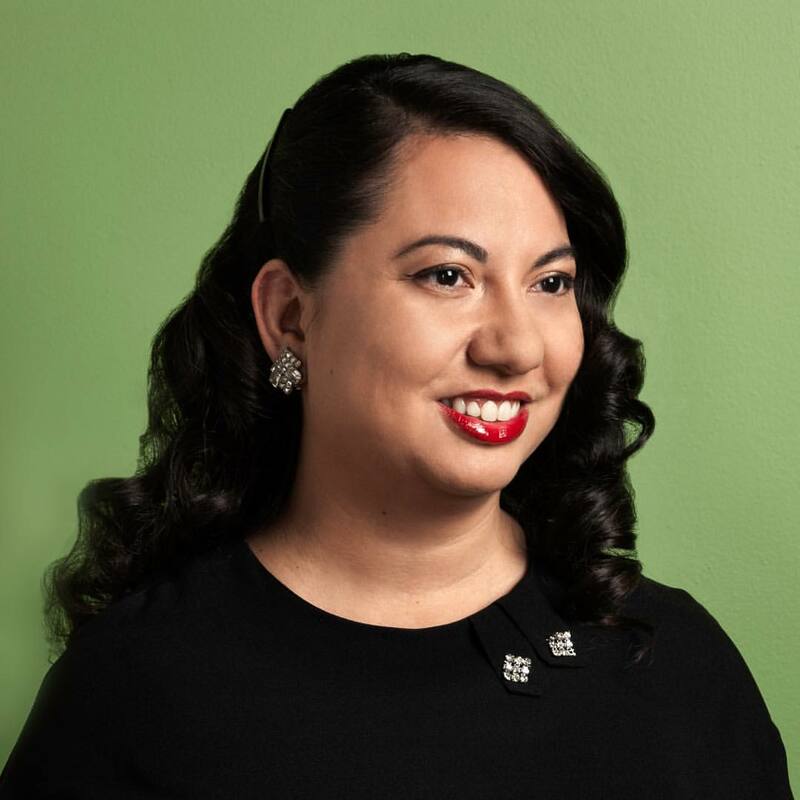 While the newest episodes of Art vs Commerce are about a year old, this podcast is rich with stories and personal histories from important guests in the world of film production and cinematography. Each episode features a unique perspective on the industry. Not geared specifically towards video production, this podcast features conversations from all types of creatives and entrepreneurs. When you need a little inspiration, check out this podcast hosted by award winning photographer, Virgil Bunao. The Cutting Room is a complementary podcast to the Art of the Guillotine website. It’s packed with information and everything you might need to know about the post production processes. Hosted by Larry Jordan, Digital Production BuZZ is one of the longest standing podcasts in the creative content industry. Here you’ll find tech news and discover what’s on the horizon for the video production and marketing industries. The Editing Bay has recently been brought back to life and is leading the way in film editing. Listen to practical and intuitive advice from seasoned pros in each episode. It’s important for those in the video production industry to have their eye on what’s going on in the world of video marketing. 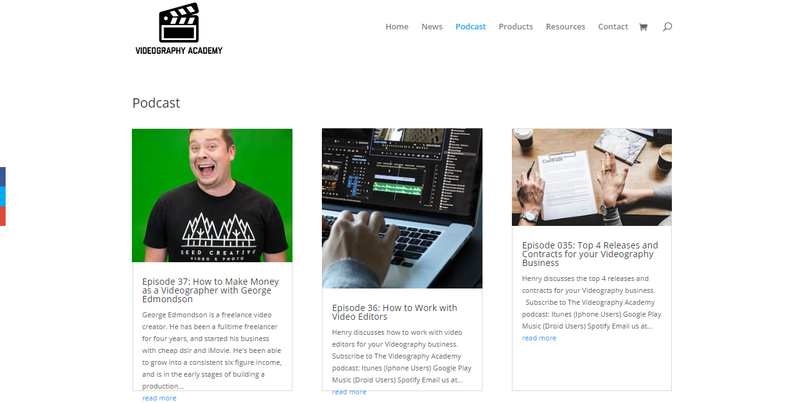 The Engage Video Marketing Podcast steers away from the boring stuff and looks at recent trends, strategies and case studies to help your team better serve their clients. Hosts Mark Harman and Simon Scholes take you through a journey of video marketing that will have you tuning in for episode after episode. You’ll find all the crucial bits of knowledge and wisdom in the world of video marketing. This laid back style podcast on everything filmmaking is one you’ll get excited about. Each week Alexander Elkins and Brandon Faris review a new bourbon while answer trending questions on the world of filmmaking. If you’re a professional in video production, film or music then you need to listen to the Go Creative Show. Each week a new topic and special guests highlight what’s important and relevant to any one in a creative industry. The VIDfluential OnAir podcast helps teams understand how to ramp up their bottom line using engaging video content. New strategies and tactics are discussed in each super relevant episode. Experience a bit of British flavor with insights from videographers Ben Bruton-Cos and Richard Shelton. In their podcast they share their experience with all types of promotional and commercial video productions. They’ve faced the challenges and now offer you the solutions. Jordan Brady brings a no nonsense, hard hitting approach to facing the challenges that cinematographers and those in the video production industry face. From imagining your own aesthetic to fighting the all too common burnout, you’ll find each episode to be a valuable resource. There’s a misconception floating around that videography is always complex and complicated. 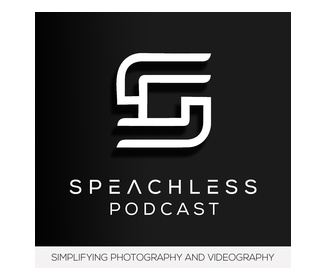 The Speachless Podcast takes away all the pretentiousness and cuts straight through to simplify the art of online videography. Ready to get into the nitty gritty of filmmaking, video production and photography? Learn all about the latest in lighting, cameras, audio, layout and more with this informative podcast. That Studio Show is a podcast created with a roundtable format that has guests talking about everything in video and post production. From mastering audio basics to putting together a post-production strategy, That Studio Show carries you through every aspect of video production. Make sure you set aside some time before cruising the episodes of Videography Academy. Once you start listening, you’re sure to become addicted to the super useful and relevant information packed into each episode. A great podcast for when you’ve got time to scroll through the archives and discover some great gems. Video Marketing Madness is one of the best podcast for online and YouTube video marketing. Ray the Video Guy and Steve Sleeper keep you entertained and informed with weekly episodes. Want to know how to get more marketing power from the videos you produce? Check out the Video Marketing Master podcast from WireBuzz and learn the essential of building viral audiences and generating the leads that growing businesses need. 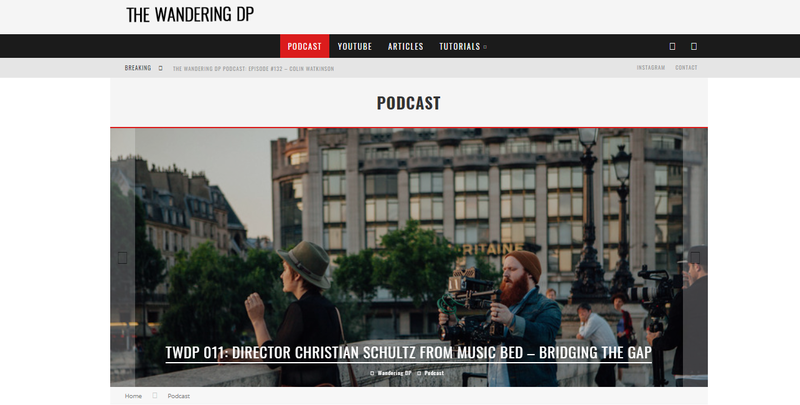 When the video you produce needs to perform, the Wandering DP is the podcast you need to be listening to. It’s focused primarily on commercial cinematography, but it’s packed with useful information on lighting diagrams, breakdowns and everything in between.